Arranging your kitchen will always be fun. 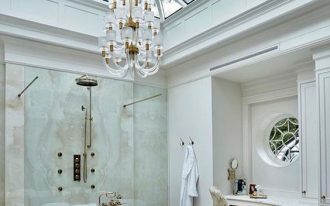 You will always find the challenge on some point, whether the theme and furniture, channel for water and gas, the limited space, the shape of the room, or the budget. When budget is not on your challenge, it seems like it’s easier. However, when budget is challenged, you would want to consider everything from the theme, the furniture, or the size of the kitchen. 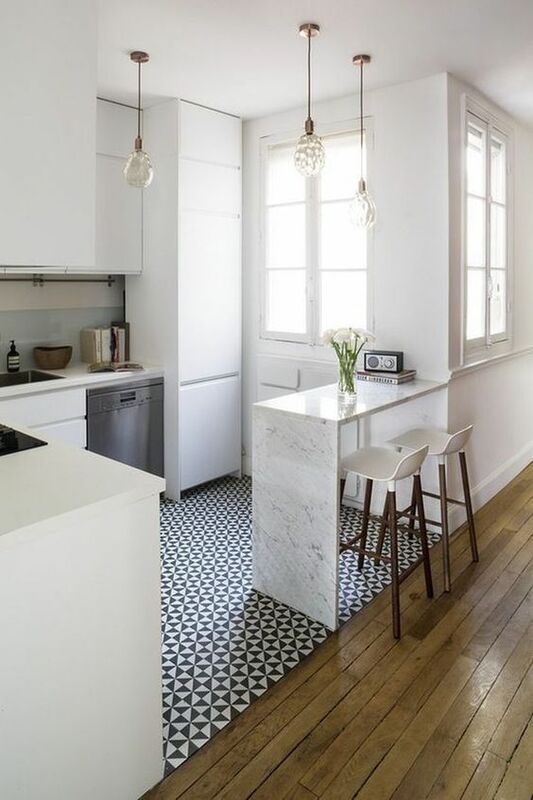 Well, without further ado, let’s just see some ideas how a kitchen on budget will look pretty. 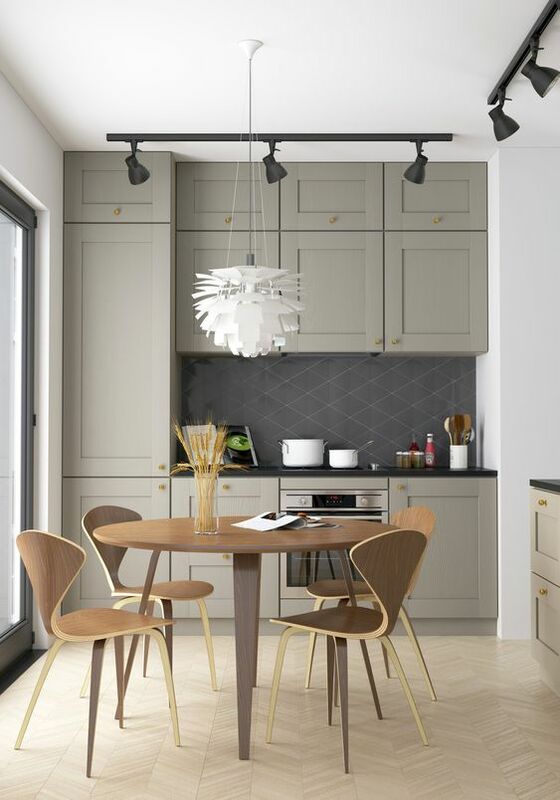 If you are a fan of timeless color, you will want grey. 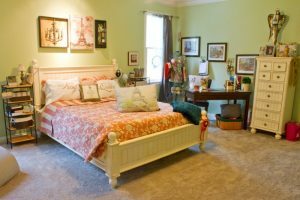 With grey, you will not get bored easily as you can always change something small like accessories to make the room look different. Thus, no need of renovation in the short run. As you can see here, the main color is grey on white wall, with brown set of dinner table that matches the floor. Everything looks simple. The only one that is merry is the white light fixture that brings contrast to the room. When you have small budget, you might also want to keep it in small area. You don’t have to worry that your room will look crowded. 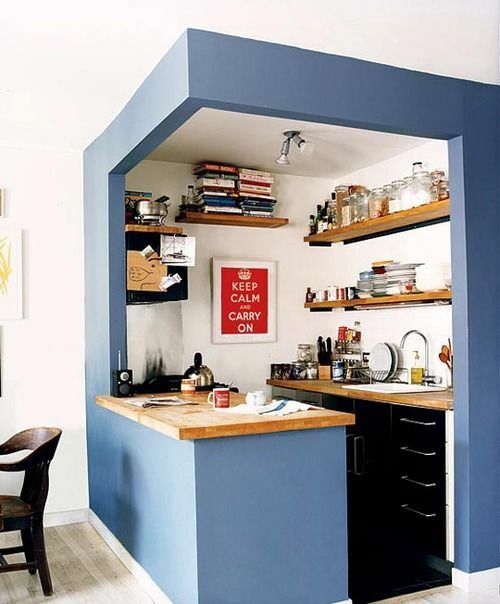 If all you need is a place to cook in moderate with place to mix the ingredients, place to store your kitchen tools and seasonings, place to wash, even this small box of blue can help you get all that. Designed to make everything in the kitchen stays in the kitchen, this one make the kitchen like a box with hole instead of just let it open wide. 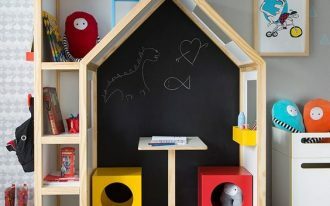 Although it seems it’s small, it actually gives unique touch that small house owner wants so that the house is not boring. As you can see that this one is very similar to the previous one but with different color and style. This one is more calm with more white glossy color on the surface. And besides that you can eat from the kitchen top right after the food is cooked, there is still a dinner table set that will offer you group dining. When talking about small space room, white is probably one of the most favorite color to paint and furnace the room. 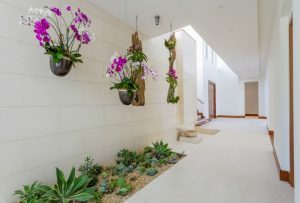 It’s because white has clean feeling and it makes the room feels airy and vast, as you can see from the picture below. 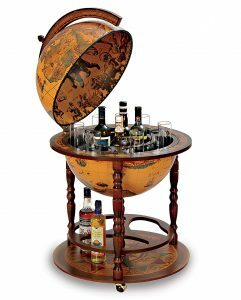 One of the interesting thing is the bar that can act as the dinner table with so much simplicity. You just need to take your plate to eat there. Still on white furniture but with a massive different touch on the orange wall, this kitchen has completely different ambiance. 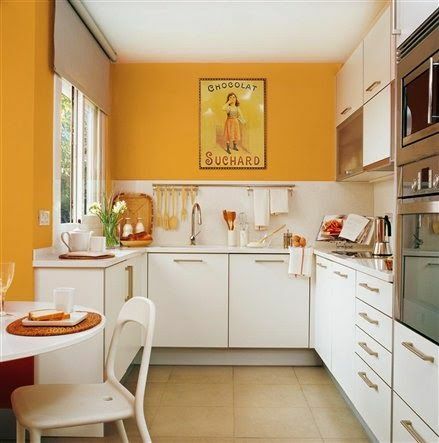 With the orange painted wall, this kitchen screams a cheerful note that will help you wake up each morning. 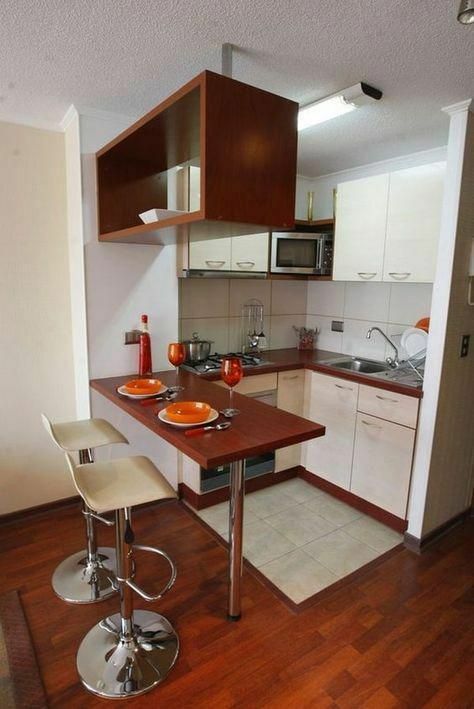 The orange wall will also help the ambiance around the kitchen to be always refreshed so a small kitchen will mean nothing of a dull kitchen. Especially when it’s helped by a window. 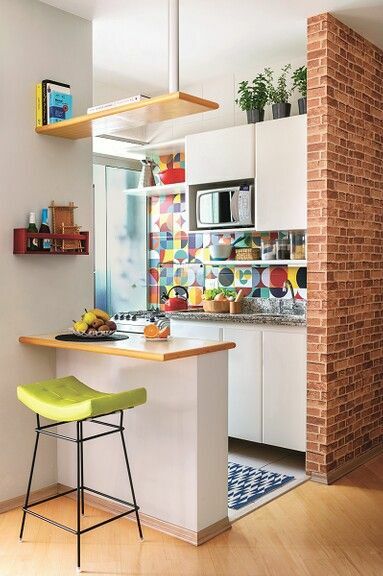 Similar to the previous small kitchen, this one also has a fresh and energizing color that is popped out. 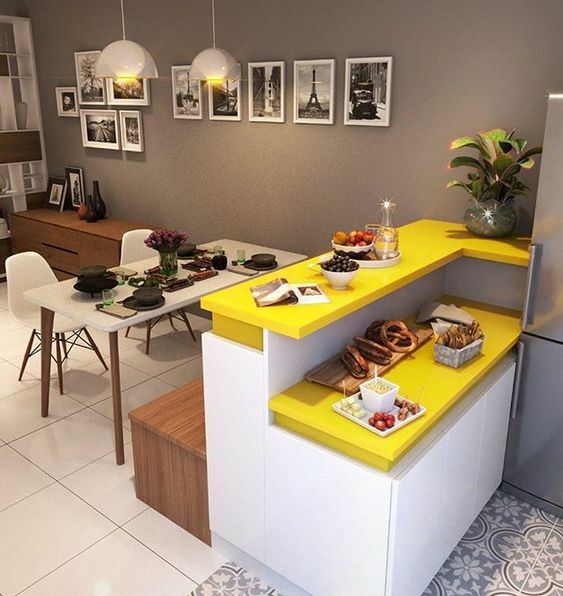 As you can see that he wall and floor is on grey yet the kitchen table is on yellow and it makes the yellow even stronger. 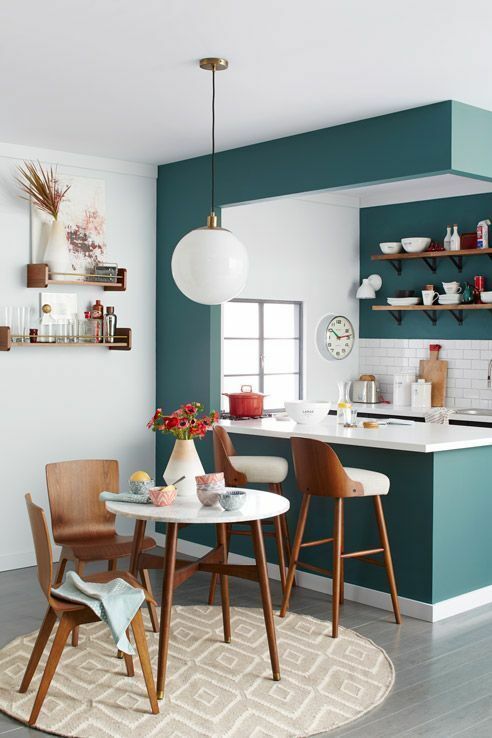 With this color in your kitchen, there is no gloomy in a small space called your kitchen. A dining table set with more natural color is welcomed because it will not ruin the set anyway. 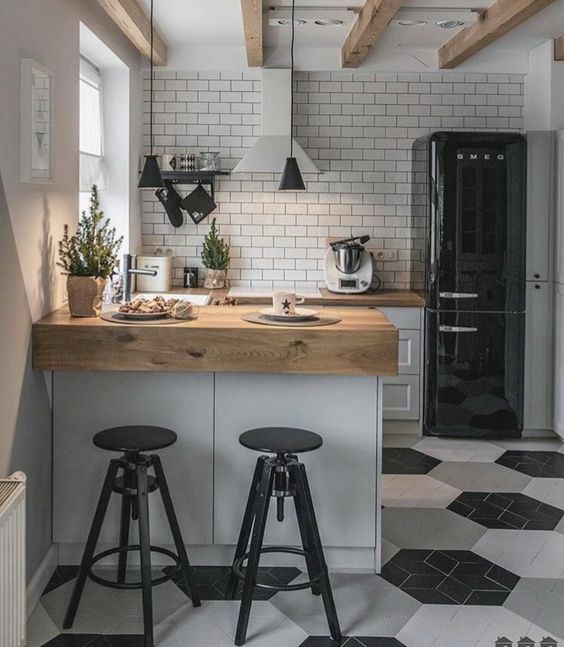 For a small kitchen, sometimes people want something simple and calm. Well, if you are that kind of people, you will love this one here. Only with brown and white color scheme, this one successfully brings forth the simplicity. 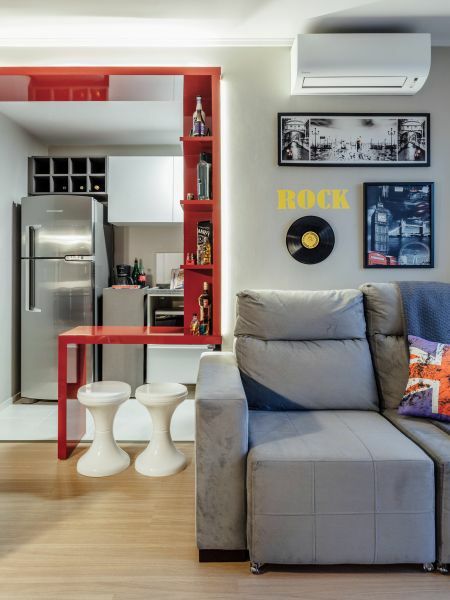 The interesting part of this kitchen is the bar that is made hollow below the bar that is perfect for small space because it makes the room feels not too limited. Having multi function furniture is probably one of the best things that small room can have. And that’s why having book shelves that continues to offer you a dinner table is really great. Not to mention that it looks so simple and not weighing the room too. The key in having small kitchen is making everything simple and tidy. It doesn’t always mean you have to make everything looks white if you love colorful plate. As long as it’s tidy, playing with color is okay. You can do it in wall painting or backsplash or even the stool. 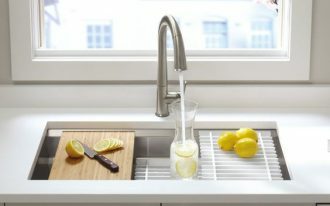 If you are worried about how the air circulation in your kitchen, having open kitchen probably works the best for you. With open kitchen, you will not have to worry about the cramped feeling when you cook. 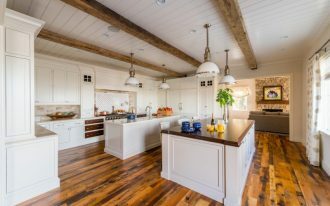 For open kitchen, you will want to place your kitchen with a window so that air and light will always be sufficient. And you will not want to build any kind of wall around your kitchen. Having your kitchen top as your dinner table is fine too.